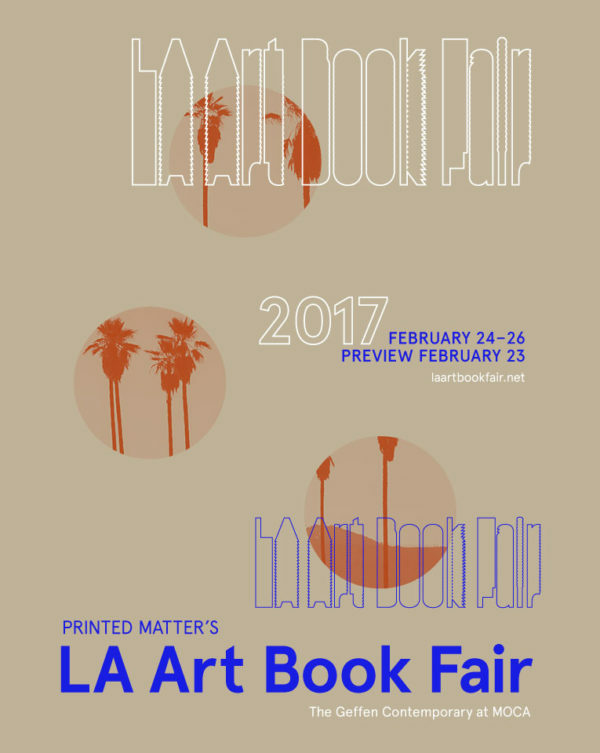 We’ve got some good things in store for this year’s LA Art Book Fair. Like what, you ask? …Well we’ll be releasing a two-color riso zine by Brooklyn based artist James Ulmer called “Grid Paintings” and a 4-color glossy book of Mark DeLong‘s salvaged produce box collages entitled “Stars Above, Snakes Below.” Both publications will be produced in editions of only 150 copies, so stay posted for more info as they’re bound to go quick.